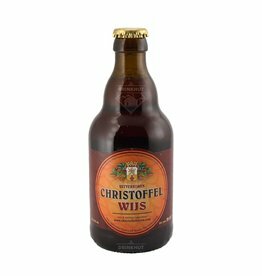 The beer St. Christoffel Wijs is brewed by St Christoffel in Breda in The Netherlands. 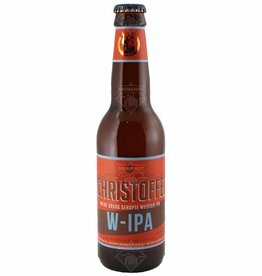 The beer St. Christoffel W-IPA is brewed by St Christoffel in Breda in The Netherlands. St. Christoffel Blond is an unfiltered pilsener. The beer is fresh with a nice bitter aftertaste.